Also in 2007, Alessandro Petacchi an Italian cyclist was banned for a year after he tested positive for salbutamol. Even though he has asthma and possessed a valid therapeutic exemption certificate, he tested positive for 1 320ng/ml of salbutamol while the limit is 1 000ng/ml. A visit to the website of the World Anti-Doping Agency shows a number of substances that are on the ban or potential ban list. Salbutamol is one of the substances flagged as a potential ban substance, and is used in the treatment of asthma. This and many other substances are on the ban list because the belief is that they sometimes aid athletes in recovery or performance thus giving them an advantage over others. Cortisone is also another substance on the ban list and it is a steroid with a multitude of effects. For sufferers of asthma, it helps in dampening the allergic response. 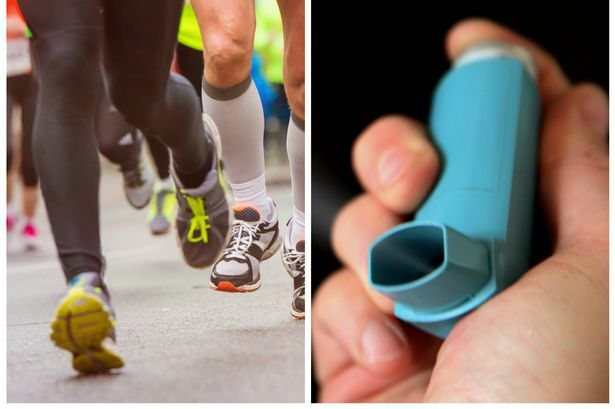 It also helps with injury and recovery, which means when abused to help recovery especially by a non-asthmatic patient, it can help give the athlete an unfair advantage. Previous Previous post: PETACCHI SAYS HE WLL PLAY TENNIS UPON RETIREMENT.